View the complete BCFHPS 2018 Conference Schedule. Sept 20, 2018: Registration is full but you may register for the wait list with link below. All funds are in Canadian dollars. Registration fees are inclusive of GST (5%). Member rates are inclusive of your annual membership fee, inclusive of GST. The member registration rate is applied if you are an employee of a Health Care Provider in BC (publicly funded healthcare services) including Acute, Residential, Community, Mental Health Affiliate member; employed by the Minister of Health; or by an organization providing services to the health care industry. Payment through your employer If you are an employee of one of the BC health authorities, Providence Health Care, the BC Ministry of Health, or BCCSS, you can register for the conference without making a direct payment. Your registration fees will be invoiced to the applicable health organization. Payment by credit card You can pay for your registration fees conveniently online with Visa, Mastercard, and American Express. Sept 5, 2018: We are experiencing a challenge with the online payment system. Please do not attempt to pay with credit card until we resolve this technical issue. Thank you for your patience! Request for refunds must be received in writing at aqi@bccancer.bc.ca. Requests received on or before September 24, 2018 will be refunded in full, less $50 (Canadian) administrative fee. No changes or substitutions or cancellations can be honoured after September 24, 2018. If you have any questions or concerns about your registration, please send us an email at Joannamoore@shaw.ca. 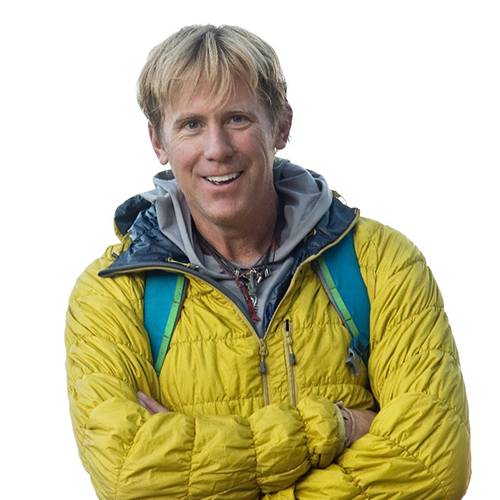 Bruce’s expeditions – and the formidable adversities they’ve entailed — have made him an authority on change leadership and risk management. 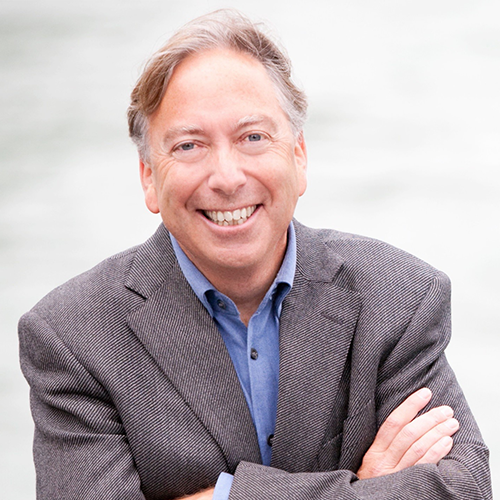 In his engaging talks, Bruce draws on the tests and trials he’s faced in his travels to offer simple strategies from the field that encourage people and organizations – wherever they find themselves – to move toward possibility and opportunity to create lasting success. With a mix of personal storytelling Dr. Nutt will talk about the current trends and threats to global health throughout the world and the role of healthcare providers as advocates and change makers. It’s funny, it’s serious, it’s inspiring and it’s practical. Putting Humour to Work for Less Stress and More Success! Why choose between content and fun when you can have both? This “Putting Humour to Work” presentation offers practical, relevant ideas delivered in a fun, energetic and memorable style. Frank has helped thousands of clients to hone their computer skills. He has previously taught OneNote as well as Excel classes at previous BCFHPS Conferences. Network with other professionals and learn tricks to maximize your and your employer's productivity + systems. Dress is "business casual" for all sessions and events. Hotel management makes every effort to keep room temperature comfortable. However, it is a good idea to dress in layers as room temperatures rise and fall automatically depending on the number of people in the room. All delegates will be issued with a name badge that will provide admission to all sessions and activities. Please wear this identification at all times during the conference. Wednesday October 10, 2018 7-9 PM at the Reflect Lounge on the 3rd floor of the hotel. Meet the president of the society, Angela Trif, and many of the BCFHPS planning committee members. Complimentary appetizers will be served and one free drink ticket is included. Join us for the Fun Run/Walk on the second day at 6:00 am Sharp! We all meet at the lobby and head out. This outing has an informal host. BCFHPS is not responsible for issues of personal safety. Use common sense, obey all traffic signals, stay with a buddy or group, and watch your time. Reflective gear and/or a headlamp may be suitable. Dress weather appropriate. Please e-mail Deb Taylor @ deb.taylor@northernhealth.ca if you are planning to attend as a walker or a runner. We are happy to have Hilton Vancouver as our host for this year's conference. Delegates can arrange their accommodation directly by visiting Hilton Vancouver Metrotown website. 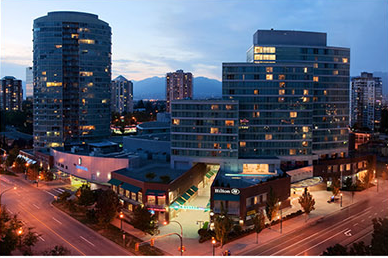 Hilton Vancouver Metrotown has a complimentary business centre that is available 24/7. For out of town delegates, the Vancouver International Airport is located approximately 12.0 km from the hotel (25 minute drive).